Services | Martignetti Enterprises Inc.
We, at Martignetti Enterprises Inc., love what we do and we take great satisfaction in building long-lasting relationships! 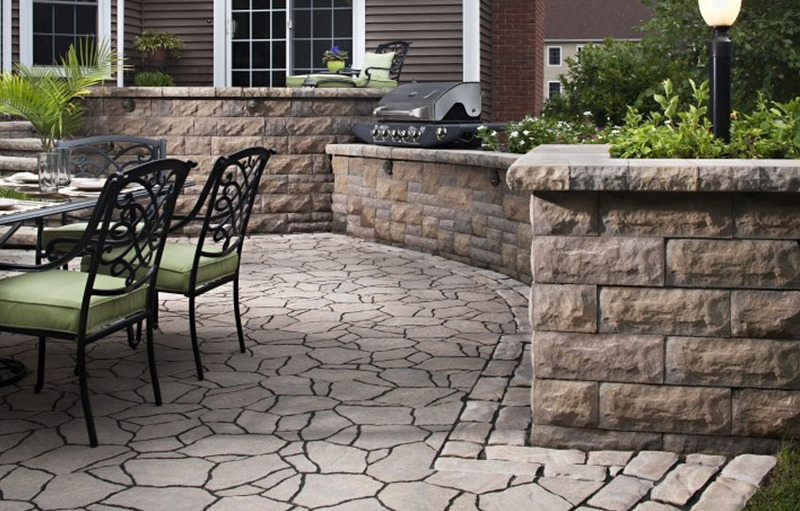 We enjoy answering your questions about how to build a patio or retaining wall. We take pride in giving you a tour of our showrooms and displays. And we are especially excited when our displays inspire you and help you see possibilities you may not have seen before. 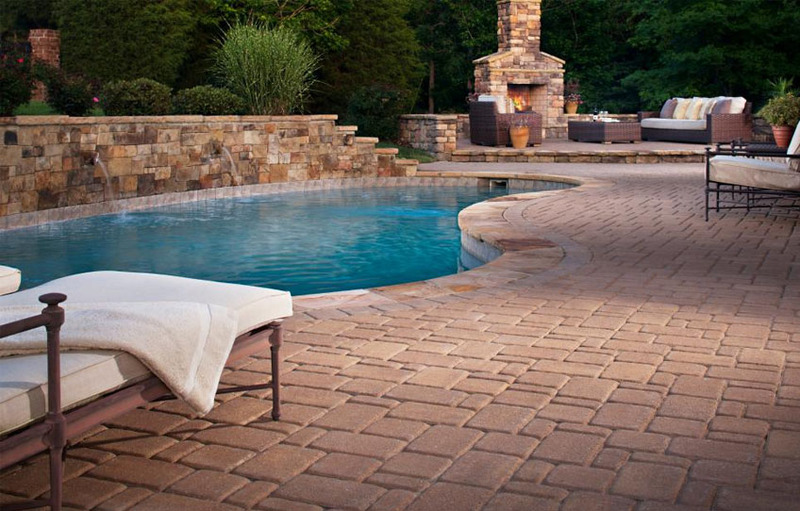 To help you plan and build your dream projects, we offer technical expertise, and we can help hook you up with an honest, skilled and professional contractor through our Contractor Referral Service. Call for more details. Additionally, our buying power and relationships with our vendors allows us to buy at the most competitive prices so we can sell at the most competitive prices. 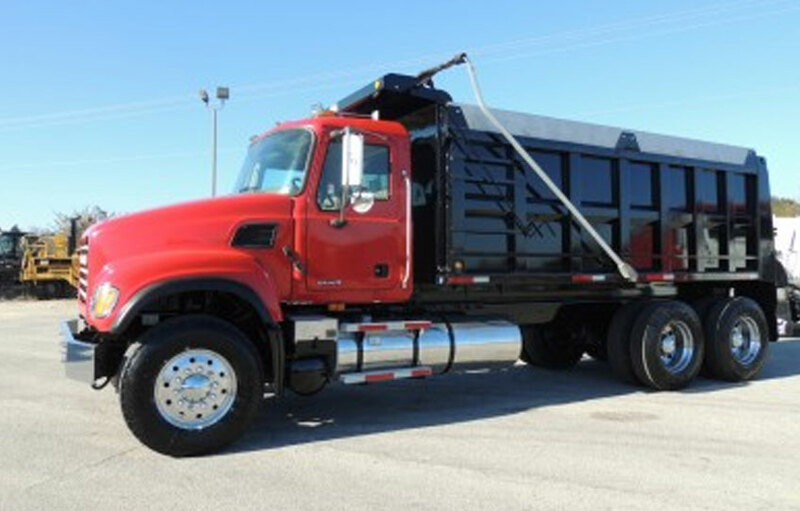 We carry a substantial inventory with the goal of having what you need, when you need it. MAKE THE MOST OF YOUR INVESTMENT WITH SMART DESIGN AND LAYOUT. We are working to make the most of your investment with smart design and layout. 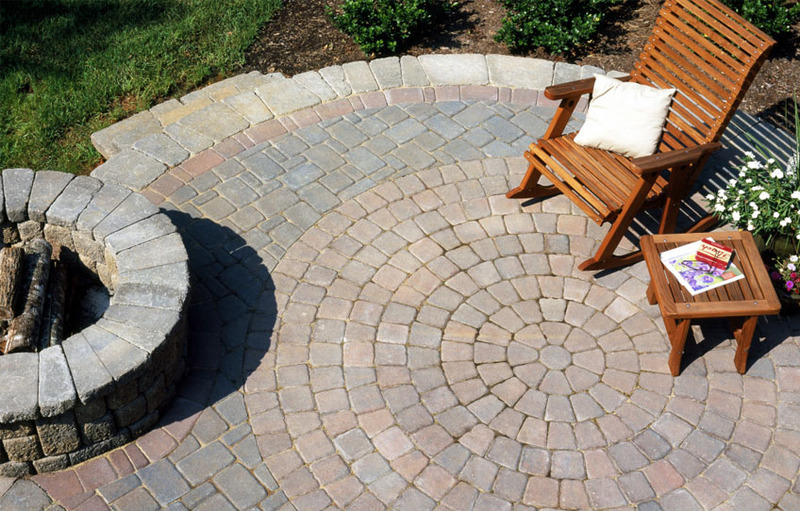 We can do anything from a consultation for any landscape challenge to a large plan development for any yard. 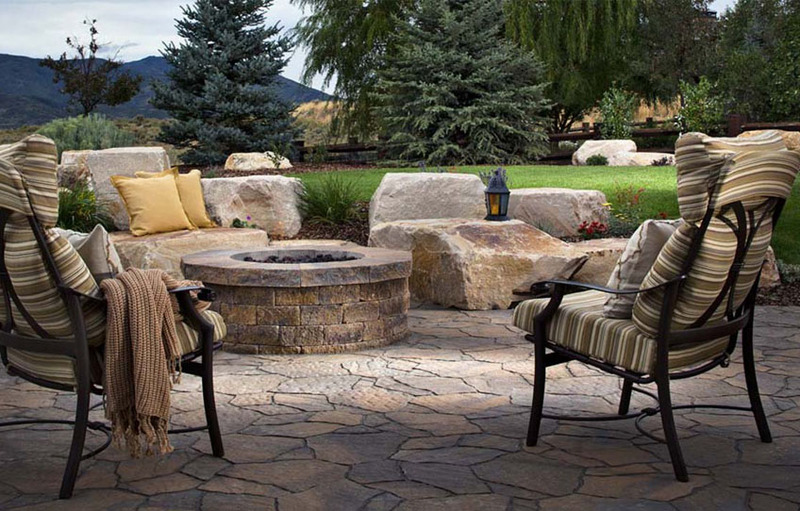 Have our In House Design Team come to you for a Landscape Consultation and Design services. 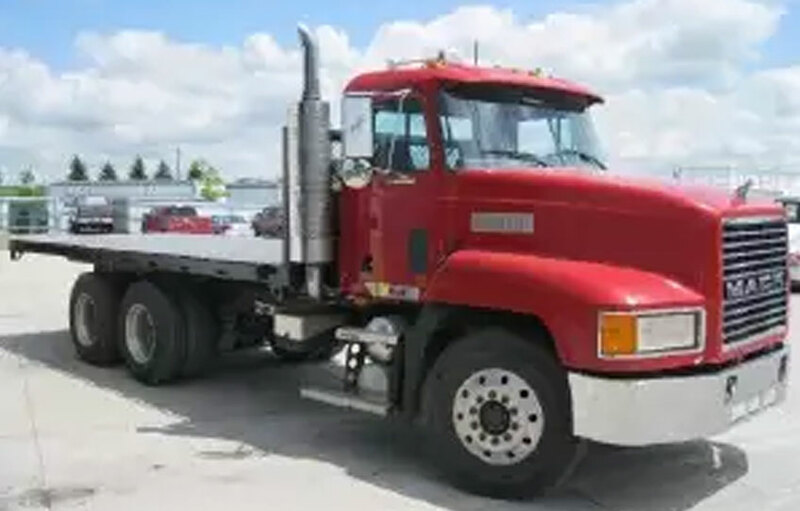 With a large and modern fleet of trucks and equipment and “piggy-back” unloaders, we offer dependable delivery services throughout Greater Boston, Southern New Hampshire and Southern Maine. Call today for an estimated delivery cost. We service all of MA, NH and ME. you think it up. We’ll cut it out of stone. 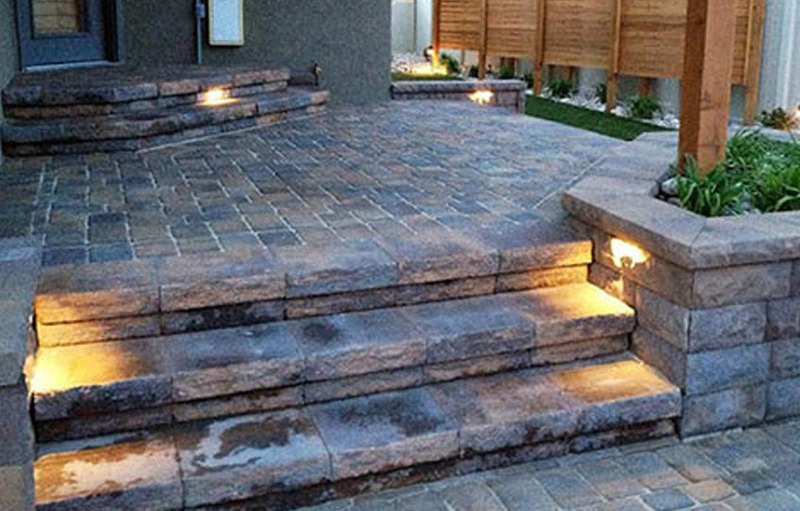 Our in house fabrication can take many of our stone products and turn them into whatever suits your needs – window sills, outdoor counter tops, bench tops, keystones, stairs, wall caps, hearths, and mantels. Just to name a few.